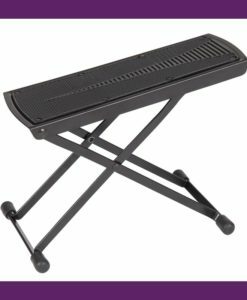 This versatile Musicians Stool is designed with guitarists and keyboard players in mind. 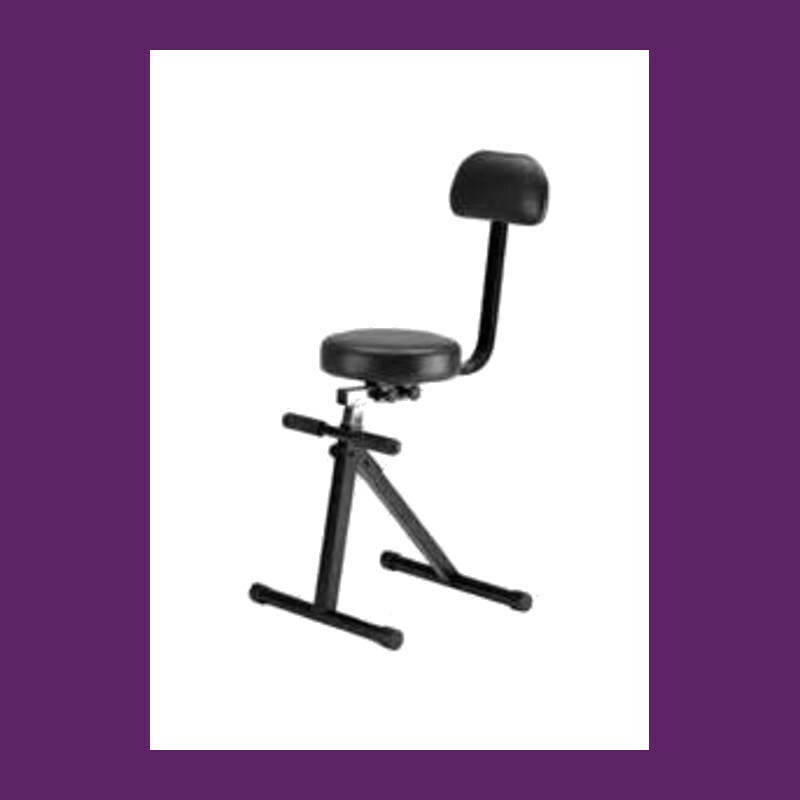 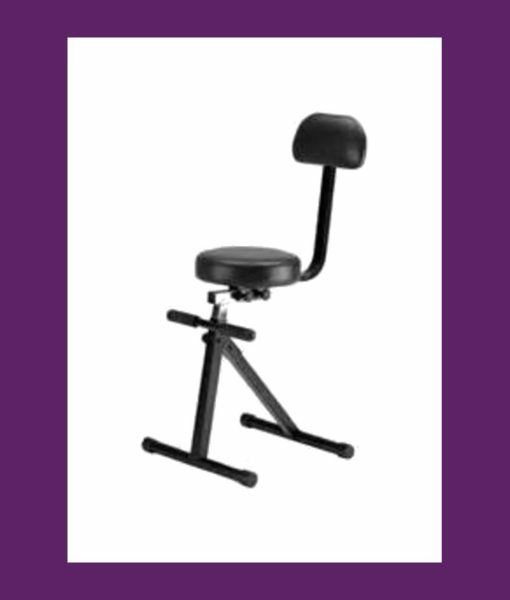 It features a height adjustable padded seat and padded back rest. 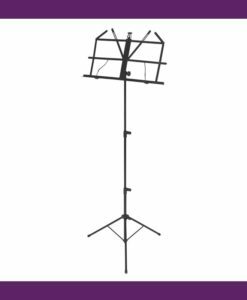 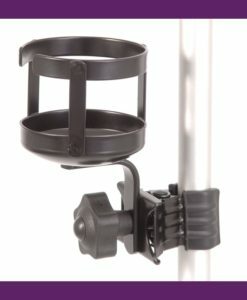 Braced legs adds stability, while quick set up and tear down make it an ideal solution for the gigging musician.